dos marias: gift guide // little lady edition. 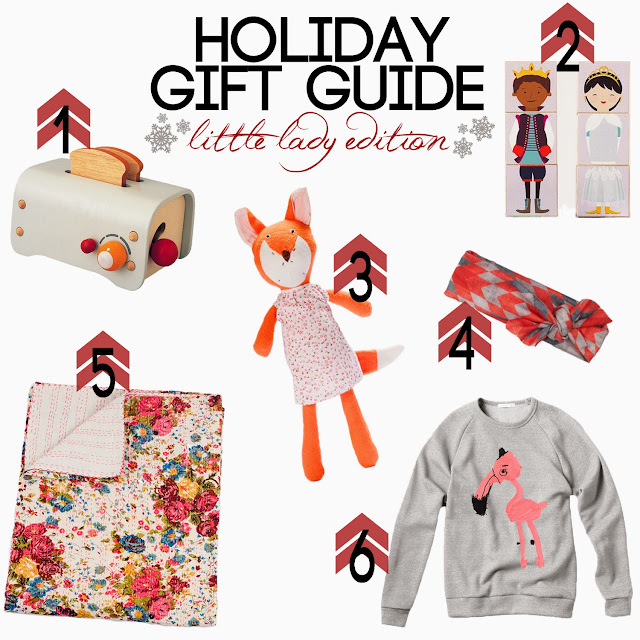 gift guide // little lady edition. our last gift guide this season is for all those sweet little ladies in our lives! let's be honest, young girls are so easy to shop for, but what's hard is finding a gift that stands out from the rest. we tried to round up some unique gifts that will hopefully still be a hit among the princesses, barbies, and tutus! other dos marias gift guides can be found here.